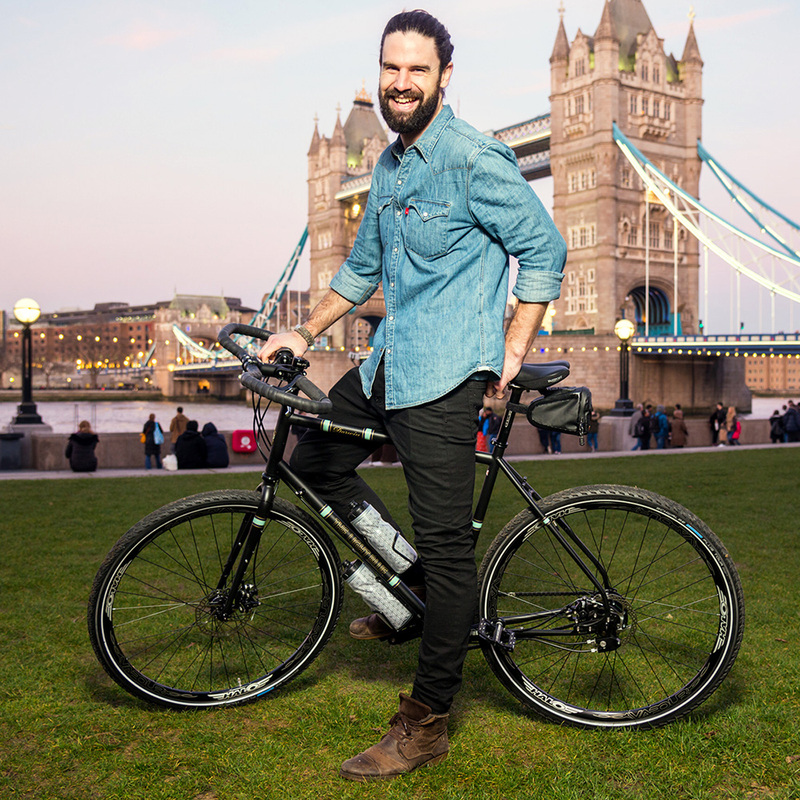 James is due to set off on the ride April 1st and expects to take around two years to circumnavigate the globe. James is due to set off on the ride April 1st and expects to take around two years to circumnavigate the globe. Initially he’ll be heading across the channel to Holland, before weaving his way down through Europe, visiting such countries as Belgium, France, Germany, Switzerland, Italy, and Spain to Portugal before heading to Iceland and then North America and onwards. In order to help James hit his £150,000 fundraising target, he is also currently setting up a charity clothing label Por.Que.No - from which all proceeds will be going to the charity.